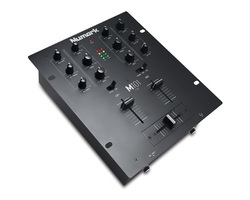 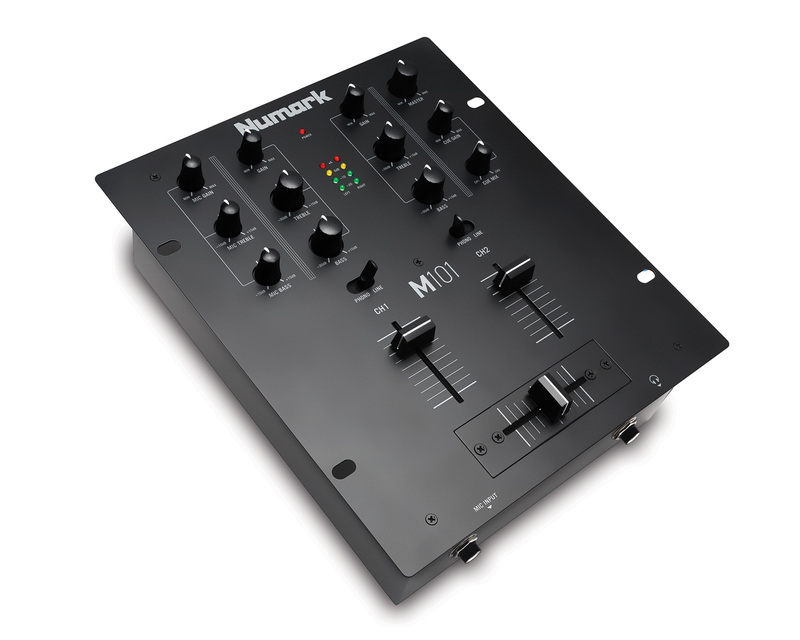 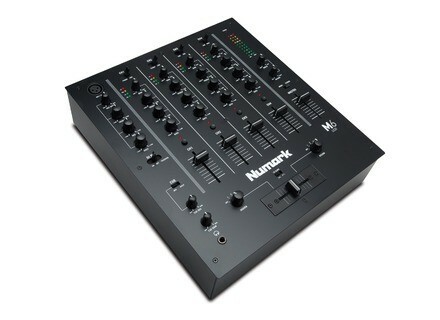 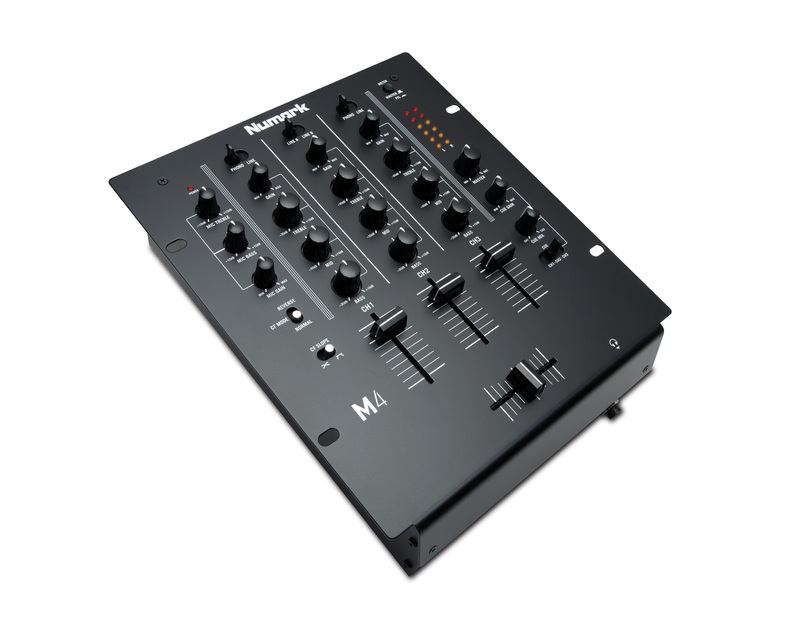 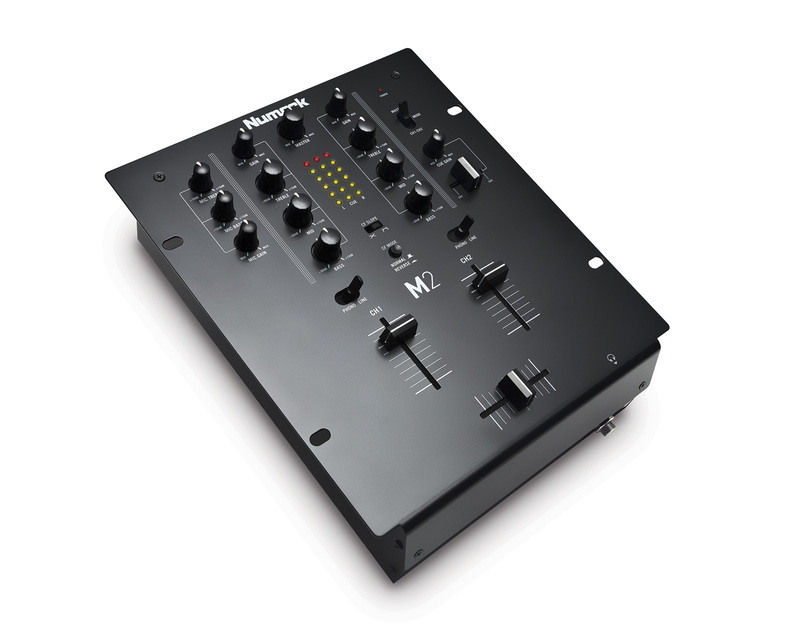 M6 USB - Black, 4+ Channel Mixer from Numark belonging to the M6 USB model. The Numark M101, M101USB, M2, M4 and M6USB mixers for DJ will soon be available in an all-black finish, Numark wanted to give their popular mixers a more elegant and high-tech look. 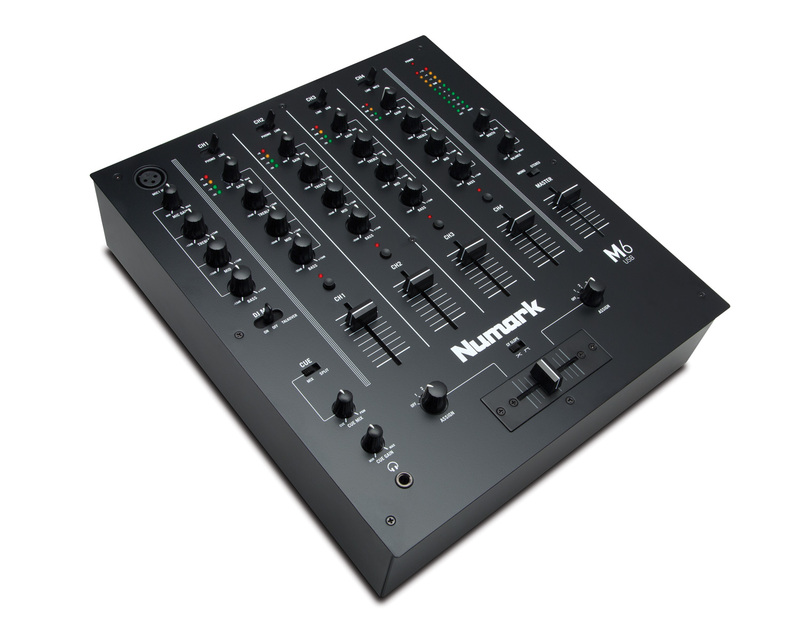 Numark upgrades its iDJ Pro controller The Numark iDJ Pro DJ controller with built-in iPad dock, is now compatible with the latest generations of Apple tablets. New Numark NDX500 DJ media player Numark introduced this weekend at BPM a new product range for DJs, including the NDX500 CD/USB player and MIDI controller. New Reloop color fader and knob caps Reloop announces the availability of sets of neon-style colored fader and knob caps for DJs who want to customize their controllers.